The Advertising Technology’s Ecosystem has provided the advertisers and the publishers with tons of advance platforms and technologies. This advancement leads to the enormous expansion in the business of buying and selling of ads and media. With the inventions in Ad Tech, along came the DSP (Demand side Platform), SSP (Sell/Supply side Platform) and Ad Exchange. The image below will help you understand the industry landscape better. From beginning to end, buying and selling digital media involves a number of steps—often dependent on multiple vendors—to ensure a high quality video asset makes it through the entire lifecycle of a video ad and with all usage rights in order. So, what are these different components and who are the key participants throughout the lifecycle of a campaign? Publishers: Organization or a person who own or curate media and sell these inventories on their websites and/or apps. Publisher Networks: Platforms that cumulate advertising space but don’t necessarily own them. Agencies: Organizations dedicated to scheduling, creating, and managing advertising for its clients. An ad agency is self-regulating from the client and offers an outside point of view to the attempt of selling the client’s products or services. Brands: The companies or products which are being advertised. Demand-Side Platform (DSP): A demand-side platform (DSP) is a service that permits the buyers of digital advertising inventory to run multiple ad exchanges and data exchange accounts through one interface. Real-time bidding for displaying online ads takes place within the ad exchanges, and by using a DSP, marketers can supervise their bids for the banners and the price for the data that they are bidding on to target their audiences. Data Management Platform (DMP): Technology platform which allows the participants to aggregate and manage dissimilar data sets for advanced campaign reporting as well as segmentation and targeting. Ad server: An ad server is a server platform that stores ad inventory used in online marketing and delivers that content onto various digital platforms such as Websites, social media outlets and mobile apps. An ad server is purely the machinery in which the advertising material is stored and is the resources of distributing that very material into suitable advertising slots online. 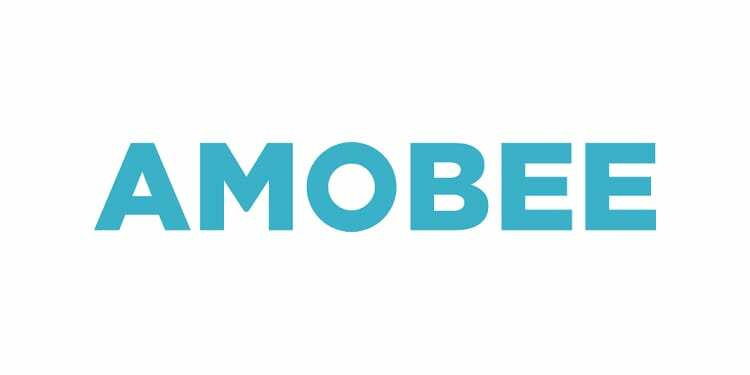 Amobee i one of the world’s leading independent advertising platform. Amobee is also an Omni channel platform. Kim Perell is the present CEO of Amobee. A demand-side platform (DSP) is a service that permits the buyers of digital advertising inventory to run multiple ad exchanges and data exchange accounts through one interface. Real-time bidding for displaying online ads takes place within the ad exchanges, and by using a DSP, marketers can supervise their bids for the banners and the price for the data that they are bidding on to target their audiences. This entire mechanism is named as “programmatic advertising” and the process of biding through which advertising position is auctioned in the matter of seconds is known as “real-time bidding” and in short RTB. As a result, the ecosystem has the Demand-side platform that helps the advertisers to buy ad inventories. It also assists the SSP/Supply-side platform which is use by the publishers and media owners who use it to sell their ad inventories on hand. How Does a DSP Work? The technique through which a DSP processes is extremely technical. Nevertheless, in uncomplicated expression, a DSP unites with an advertising inventory supply sources. In there, a ton of publishers make their supplies accessible. 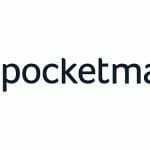 It helps the advertisers to purchase ad inventories within a massive amount of publishers’ websites, apps, etc. based on the impressions. By means of these latest generation DSP (Demand-side platforms), media buyers are competent to administer an ad campaigns consisting of the sales funnel. This consists of audience-targeting starting from the awareness, to interest, and then to consideration to the conversion of the funnel. Formerly, the media-buyers had to administer numerous ad-campaigns from a variety of resource like Google, social media platforms such as Facebook, Instagram, and Twitter and manage them in dashboards poles apart. Thankfully, the things are pretty different now. A better scenario. The new generation DSPs are capable to strengthen campaigns as of diverse channels into a sole user boundary. Media-buyers can now group, innovate, examine and get knowledge of campaigns from various platforms, on a particular DSP channel. CPV – Cost per View – This is mostly for video advertising campaigns.